This year's policy address may bring workers in Hong Kong a bit of good news. 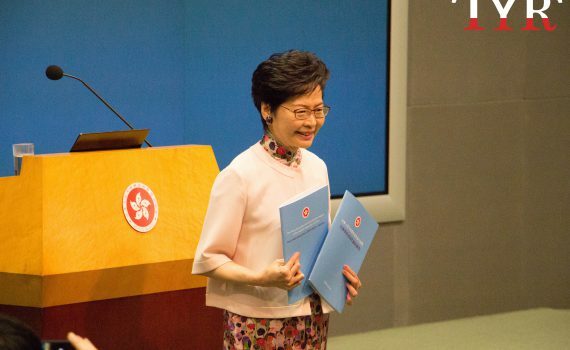 Chief Executive Carrie Lam Cheng Yuet-ngor said in her second policy address she would abolish the controversial hedging mechanism of the Mandatory Provident Fund. The hedging mechanism enables employers to withdraw money from the pot to offset severance or long-service payments. She also increased government subsidy of employers from 12 years to 25 years. 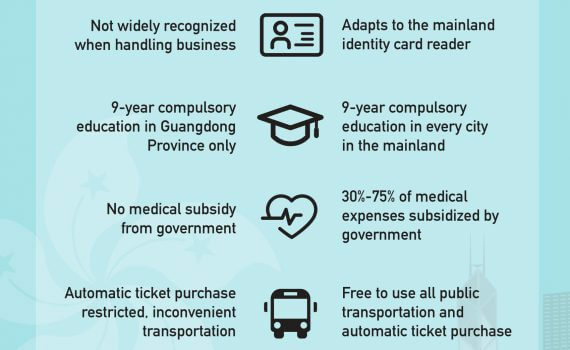 Mrs. Lam added she was to boost the subsidy for employers from $17.2 billion to $29.3 billion to see the business sector through the 25-year transition. Chung Kim-wah, director of the Centre for Social Policy Studies at Hong Kong Polytechnic University, welcomes the abolishment. But he added that the proposal was "unfair to low-income workers" because they are usually bound to a contract which has to renew every year. Not all contract workers receive the MPF benefit. 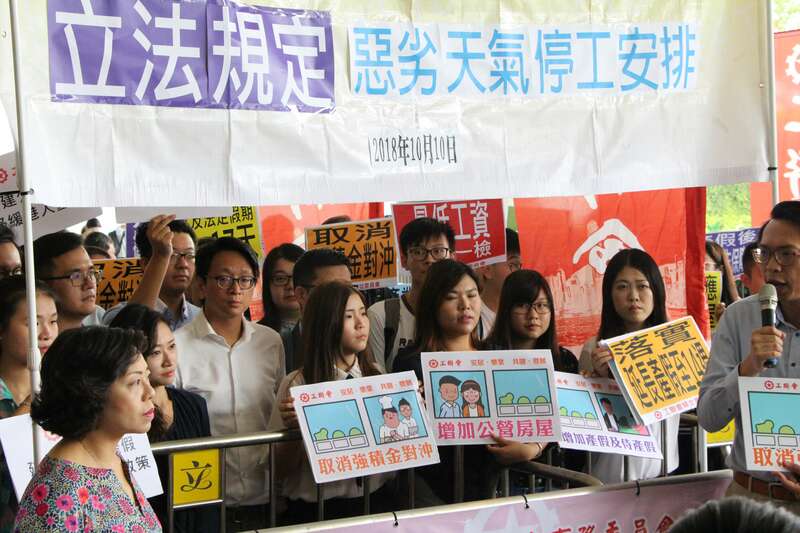 "Some employers will oppose this," said Dr. Chung, who also teaches social welfare at PolyU. "But as the government will subsidise employers with nearly $30 billion, it is unpersuasive for them to reject the proposal. The impact on employers has reduced a lot." Legislator Felix Chung Kwok-pan of the pro-business Liberal Party says he will give the policy address a fail. 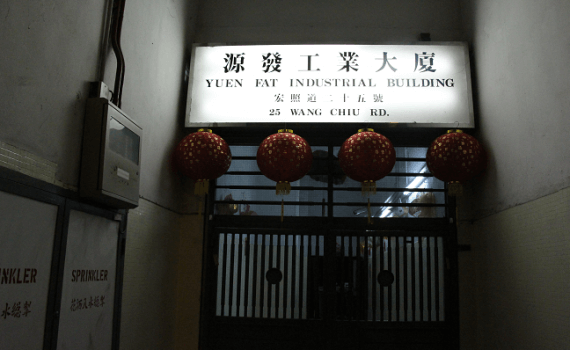 But lawmaker Felix Chung Kwok-pan of the pro-business Liberal Party said he felt "very disappointed" with the policy. 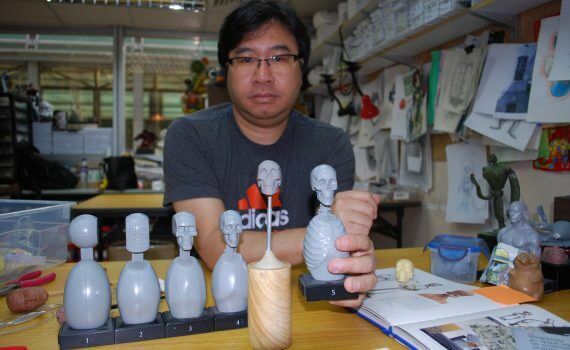 "We cannot accept the government's policy," said Mr. Chung. "After the cancellation of the MPF offsetting, labour cost will increase by 5.6%." He also complained the business sector would "have to spend $840 billion over the 25 years" under the new policy. Meanwhile, Wong Kwok-kin of pro-labour Hong Kong Federation of Trade Unions supports the abolishment and hopes the government will implement it as early as possible. 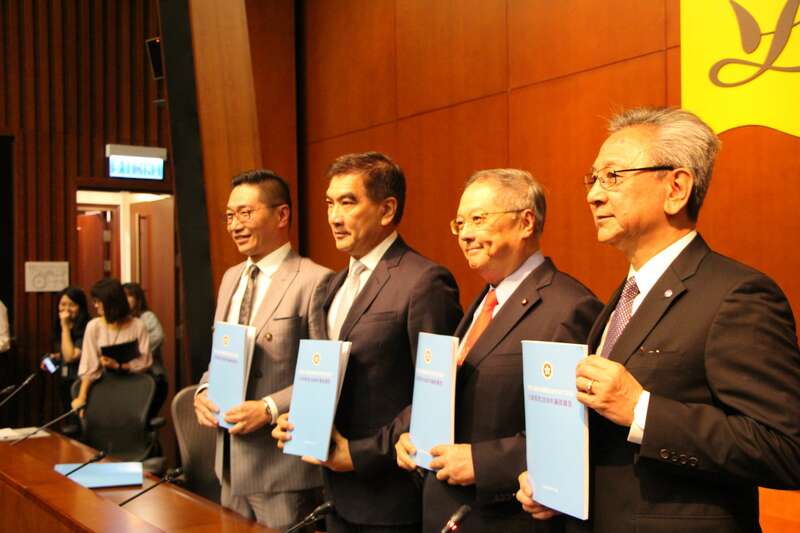 "The government said the legislation would complete in 2024," said Mr. Wong. "The time frame suggested is unreasonably long." 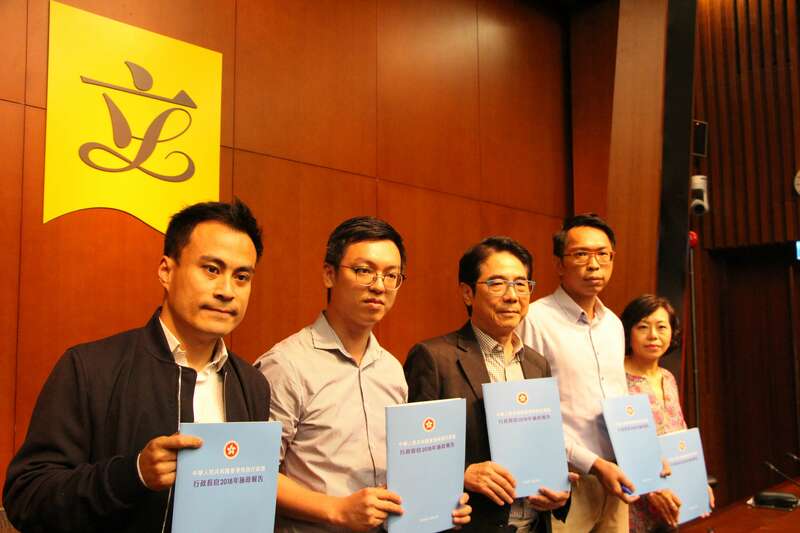 Pro-labour HKFTU has been pressing the government to abolish the MPF hedging mechanism for many years. Statistics from the MPF Schemes Authority shows over $36.5 billion was hedged from 2001 to 2017. Mrs. Lam also mentioned the abolishment last year and in her election promise, but so far had not implemented any changes. Local workers have been criticising the mechanism for nibbling at their pensions. 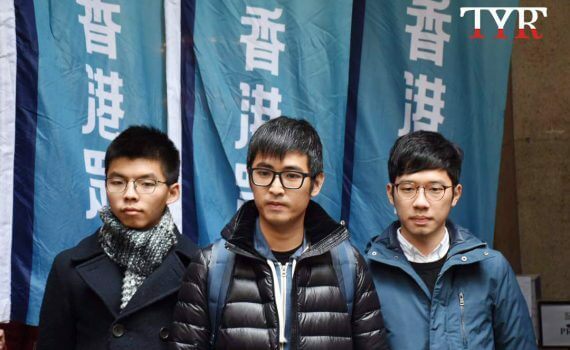 Lawmaker Wong Kwok-kin (middle) of HKFTU urges the abolishment can be implemented earlier. Carol Ng Man-yee, general secretary of the British Airways Hong Kong International Cabin Crew Association, said they "could not get a buck" for severance pay under the current hedging system. The entire BA Hong Kong cabin crew, including Ms. Ng, was sacked by the airline last month due to budget cuts. She slammed BA for using the hedging system as a "threat" to make the crew members sign the severance agreement reimbursing the employees with minimum wage.